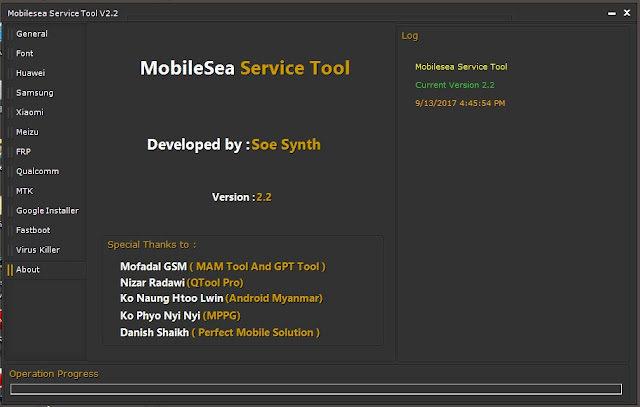 MobileSea Service Tool crack version 2.2 free download The New Innovation of mobile phone software repair which with permanent can unlock many devices of android mobile phone. A program specialized repair for flashing Unlocking Meizu-Xiaomi Samsung HUAWEI and Many More All MTK Chip. It is the first universal GSM Tool for Flashing/unlocking product worldwide, MobileSea Service Tool crack can repair the devices and make it alive and Unlocking such as Accounts Unlock, Password Remove, and Bootloader Unlock It's very easy to use and functional program with clear interface and All repairing just need USB connection. If you are interested into download the latest MobileSea Service Tool crack than simply follow the link given at the bottom. It is free to download and very easy to use. 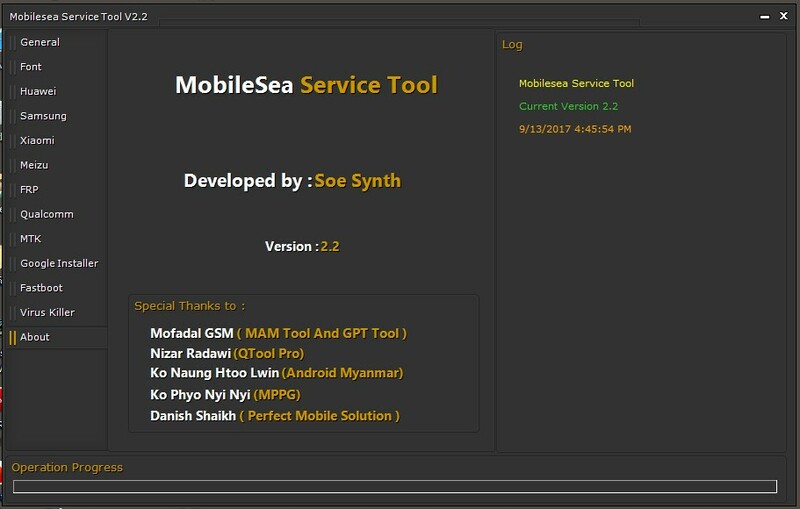 So download and enjoy the new MobileSea Service Tool on your PC. License: MobileSea Service Tool crack is Free Utility Tool . Copyright ©: MobileSea Service Tool Crack All rights reserved.